Previous story Thank you to HSN nursing staff. I’ve heard they may even boot you if you shop at the SDM. It’s kinda weird. We just got one these boots on our vehicle. Absolutely ridiculous and should be criminal. The city is partly to blame for licensing such activity. A parking ticket at city meters is only about $20. They should not have the right to charge $140. Its price gouging and should be made illegal. 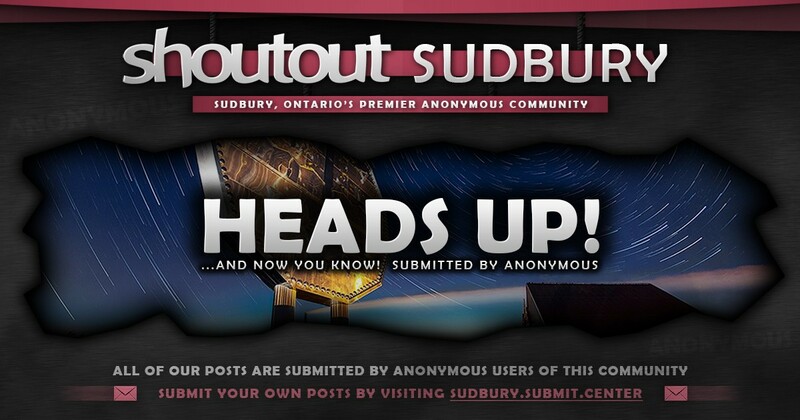 Write to your MPP and city council to make it illegal in Sudbury. If the owner of the property is not happy with cars going in and out of his “commercial Lot” then he/she should install a gate, just like the Rainbow mall.